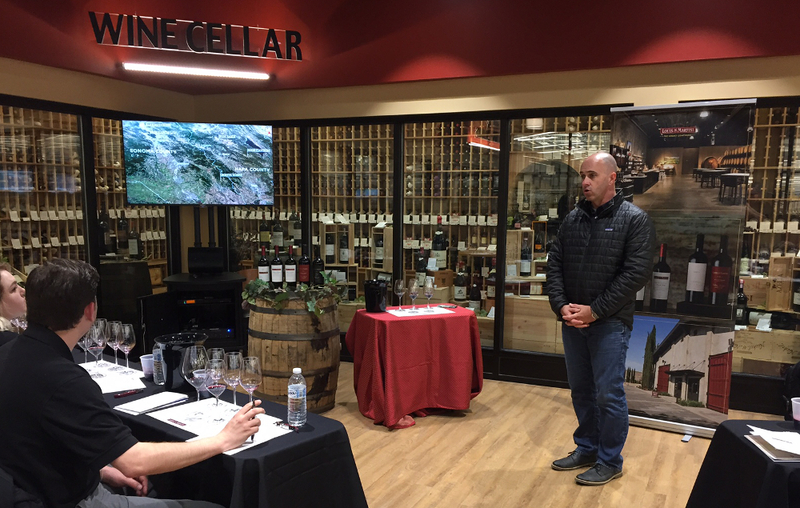 Louis M. Martini winemaker Michael Eddy was in our Naperville location showcasing his outstanding line up of wines for members of the Binny's staff. He oversees the entire production process of creating wine, including: grape harvesting, crushing, fermentation, aging, blending, and bottling while keeping the individual characteristics of the Martini's flagship varietal cabernet sauvignon consistent. -The 2014 Sonoma County Cabernet Sauvignon is loaded with dark cassis and red berry fruit and balanced by the more savory and herbal tones. The spicy oak wraps everything together. -The 2013 Napa Cabernet Sauvignon shows a deep burgundy color with dark fruits, smoky cedar and dried herbs. Concentrated flavors of black cherry and blackberry are framed nicely by cedar and toast notes on the finish. After listening to Michael give his presentation I came away with a better understanding and appreciation for the Louis Martini wines and the wine making philosophy that helps him produce one of the best values in California Cabernet. Its become really important to me to be connected to a tradition and a history and a genuine story, Michael said. It adds depth and a sense of purpose, and it makes me feel rooted in something meaningful. 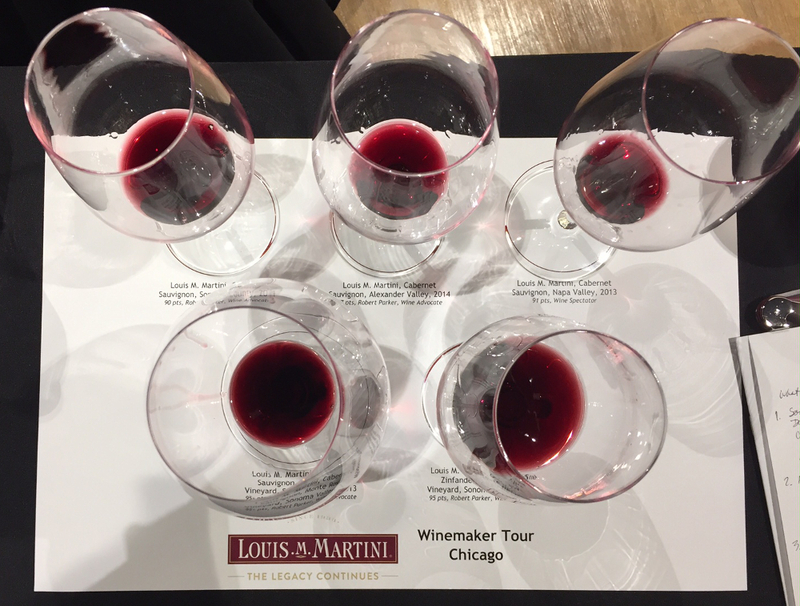 Its an inspiration for me. From the humble start of the winery in the 1930's and the discovery of the famed Monte Rosso vineyard to the state of the art winery we see today you can always count on a great bottle of wine from Louis M. Martini. 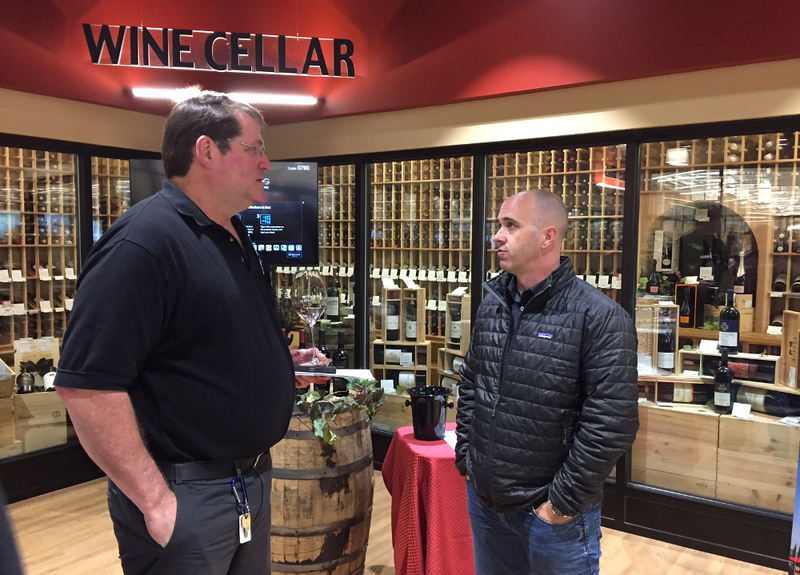 This is a guest post written by Mike Kiessel, Wine Manager at Binnys Downers Grove.